Story…..It’s the 4th of July, and America is celebrating. But when a hostile force attacks from both outer space and within Earth itself, our planet may be on the menu for a holiday barbecue. 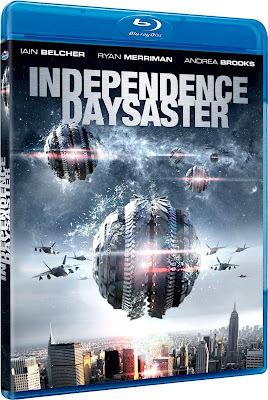 Can a small-town fireman, a physics-loving teen, a rogue scientist, a pair of nerd hackers and the stranded President Of The United States now find a way to stop the invasion, nuke the alien mothership, and set off the biggest fireworks display of all?